Have you ever wanted to evaluate wine like the pros do? Interested in sampling wine or liquor before you buy? Our tastings are a great way to try before buying! 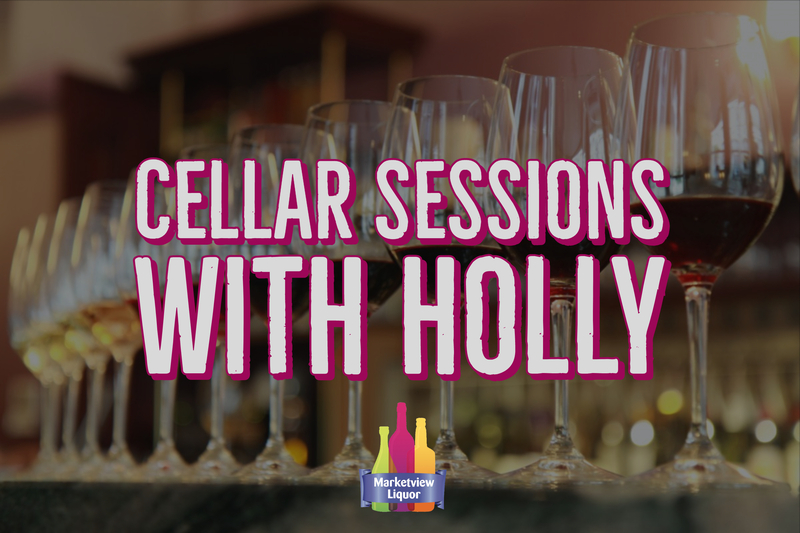 These tastings are free of charge and often feature some of our favorite wines, or a featured wine or liquor brand. No need to sign up ahead of time – we welcome you to stop by!